Solid riding, racing and Gran Fondo preparation is great but make sure you leave time for all-important recovery. Image: Nat Bromhead. Cyclists ride their bikes at every single opportunity they get right? No ... it ain't necessarily so. 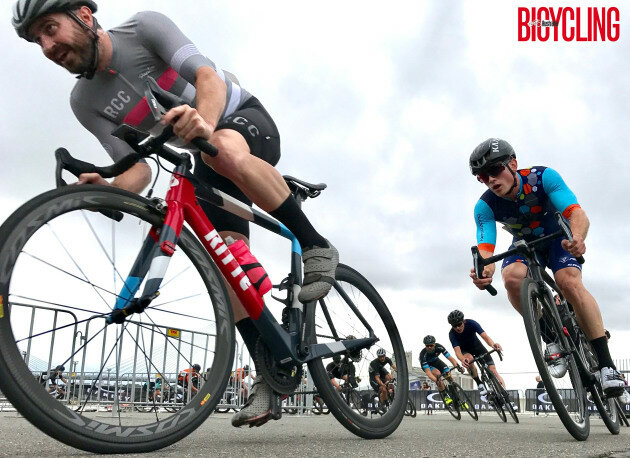 We recently spoke with Clare Classic Event Ambassador Dan Bonello on the importance of recovery and how to best prepare for an upcoming Gran Fondo event. During the course of the conversation we asked about his typical weekly ride / rest plan. Dan Bonello, semi-professional cyclist & Clare Classic Event Ambassador, offers a fascinating insight into why he doesn't ride Mondays. "Monday means recovery," he said. "It doesn't matter where you are from, what religion you are or how long you have been riding - just rest on a Monday. If you must ride then do an easy commute or just a very easy spin." Tools like Strava Premium and Training Peaks can break your form and fatigue down for the layman very, very well. 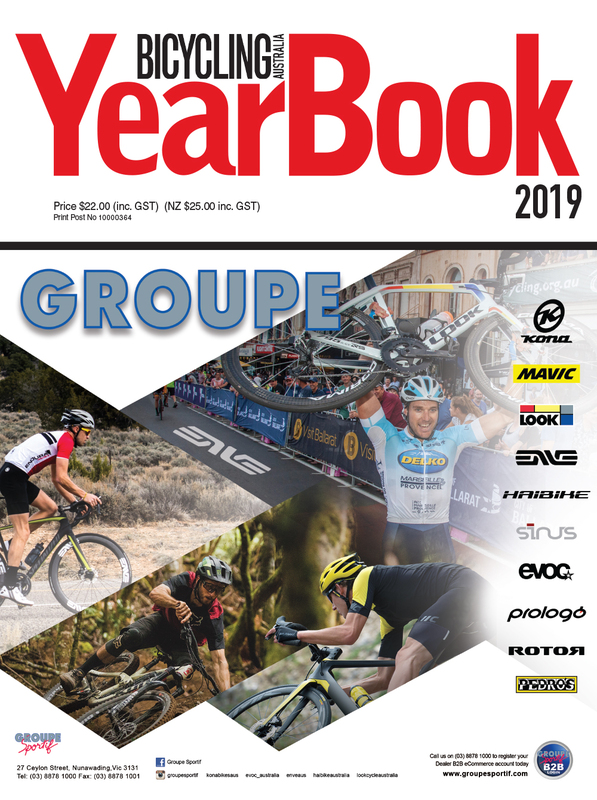 A super-strong rider and member of the St George Continental Cycling Team, Bonello said at this point in the year he's lucky to have a huge amount of local races to choose to participate in. "For me these events are the easiest way to guarantee intensity in my weekly schedule," he said. "They allow me to avoid structured efforts or ergo sessions. The downside is the element of randomness that racing adds." Dan Bonello's advice for riders who, like him, choose to follow the race to train strategy, is this. "Be very careful about the rides and their respective intensity outside of your race days," he said. "'Junk miles' are easy to come by and statistically speaking take up too great of a percentage of our time on the bike. Your recovery rides become almost as targeted and certainly as crucial as your hard structured sessions. "I find for myself if I can add a long hard sub-threshold ride onto a week of high training load then my endurance responds very rapidly. This is just something I have learned about my body over the years. It may not work for everyone, but rather than spend years trying to learn this, look at your data. Tools like Strava Premium and Training Peaks can break your form and fatigue down for the layman very, very well." 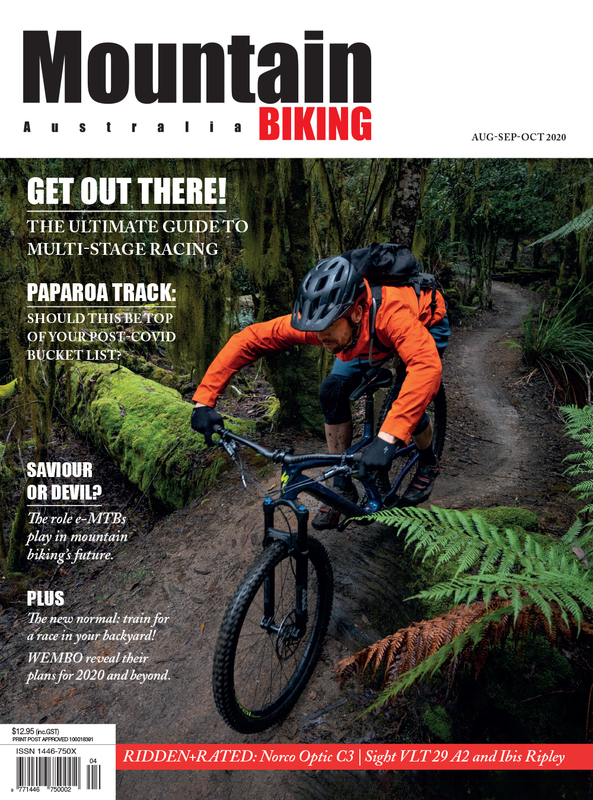 Another interesting aspect many may want to hear about is on-bike rest. We asked Dan Bonello if a rest days firmly meant 'zero riding'? "Recovery rides were something I used to struggle to benefit from until I got a power meter," he replied. 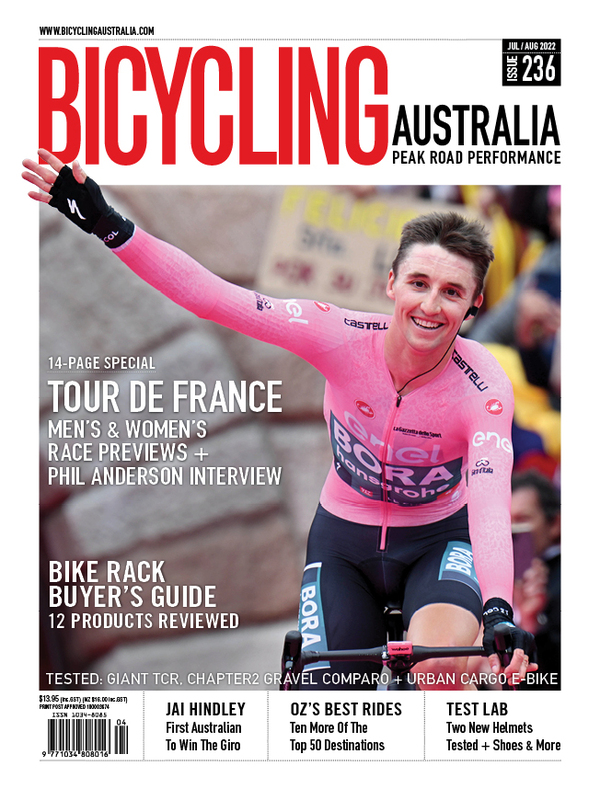 "Having those clear numbers to 'not exceed' on a recovery ride is invaluable," he said. "This is where I have to throw away the social aspect of my riding and think about the training load my body has been exposed to and what lies ahead. Active recovery is prescribed for a good reason, but if it isn't executed properly then you really are just doing damage to a structured training plan." Dan Bonello is Event Ambasador of the Clare Classic, 'the Cycling Classic for South Australia'. The inaugural event will be held in Clare, less than two-hours from Adelaide, on April 8, 2018. 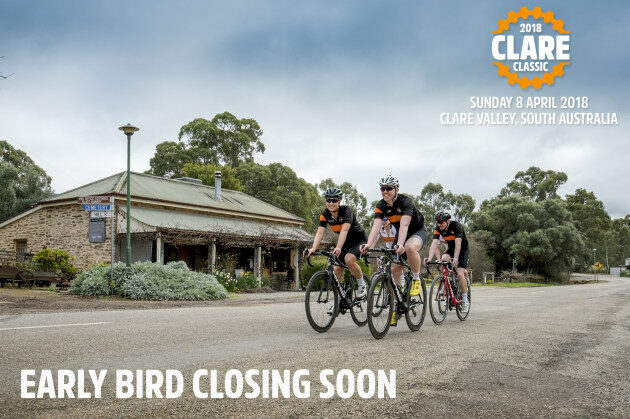 Earlybird entry specials apply - visit www.clareclassic.com.au to register.